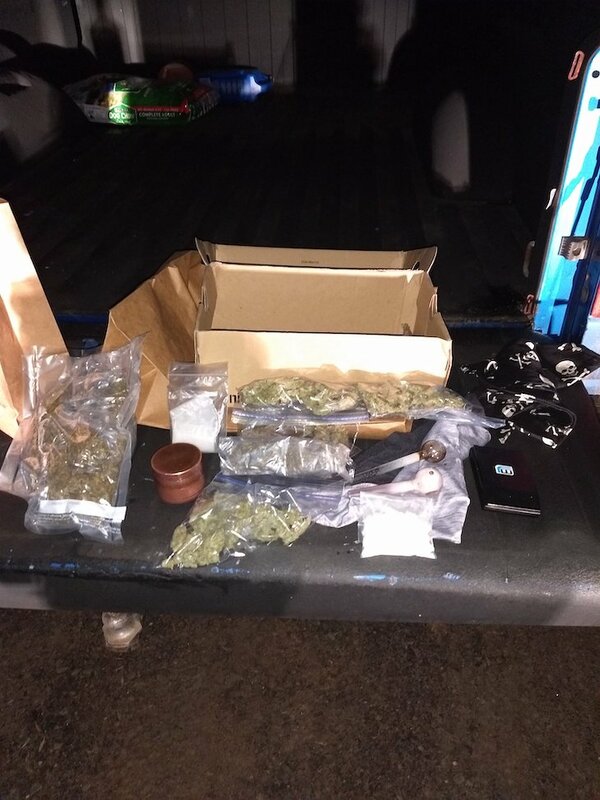 BURNETT COUNTY -- Burnett County Deputies seized Meth, Marijuana, Drug Paraphernalia, and packaging material after they responded to a report of a suspicious vehicle in Trade Lake Township, according to a news release from the Burnett County Sheriff's Office. 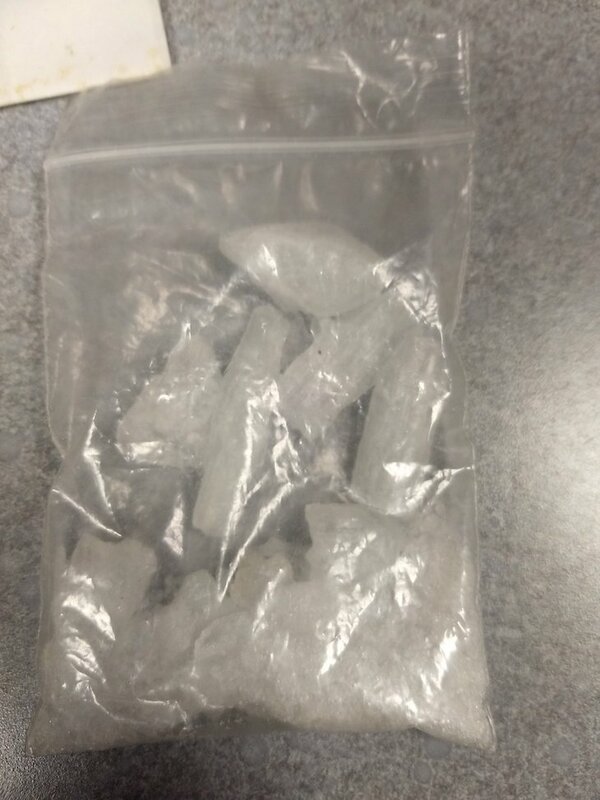 (News Release) -- Deputies were called to Trade Lake Township on 11-07-18 for a report of a suspicious vehicle. 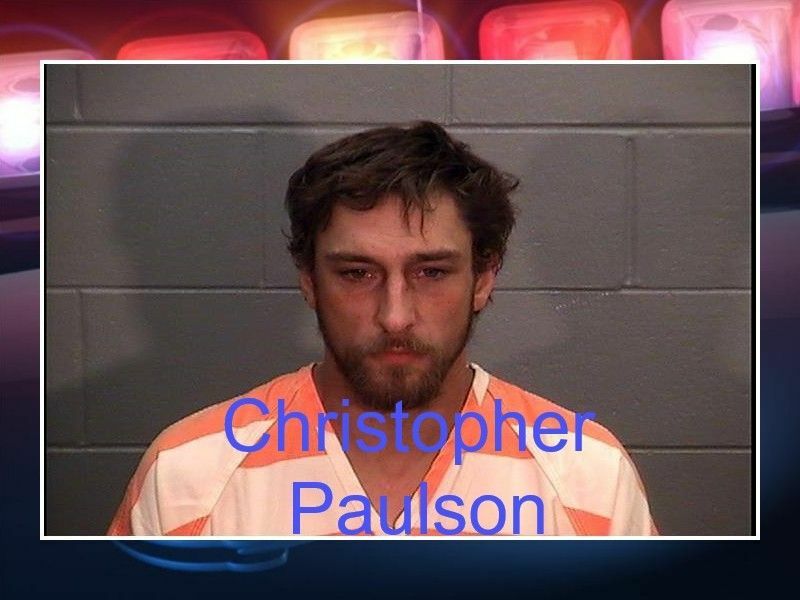 Law enforcement located Christopher Paulson who was passed out inside the suspicious vehicle. 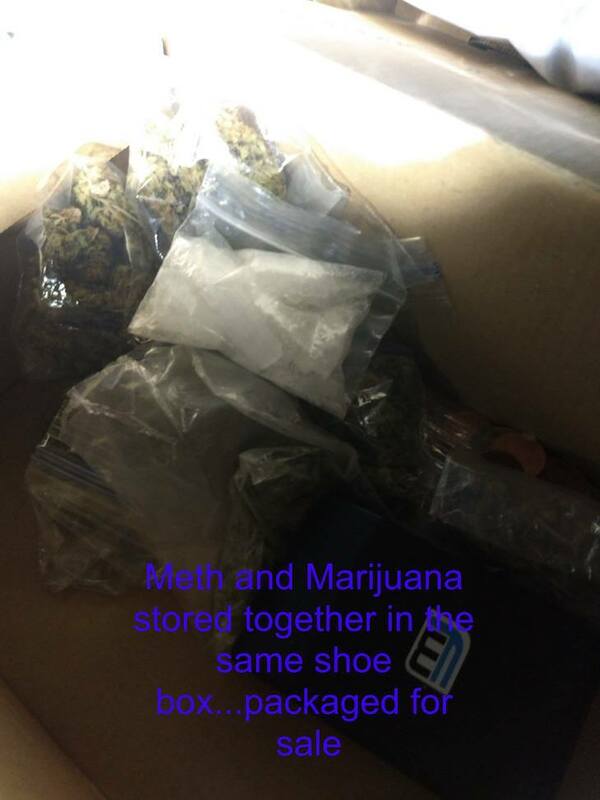 A subsequent investigation resulted in the seizure of meth, marijuana, drug paraphernalia and packaging material. 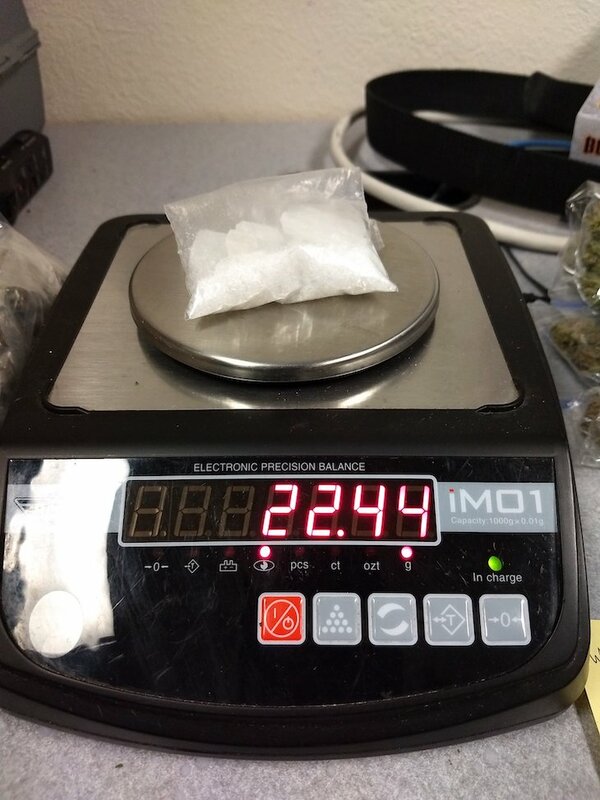 Paulson is being charged with possession of meth with intent to deliver and possession of marijuana with intent to delivery.